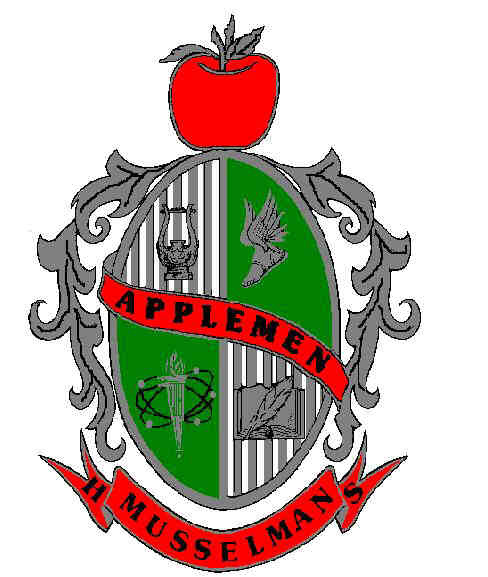 The Musselman High School Class of 1991 is getting ready for their 20 year class reunion and we need your help! Below is a link to the current class roster that we have. It list the most current name, address, phone# and email address that we have. please email Eric Chrisman at inwood97@finditlocal.net. You can also send a brief bio of what you have been doing (ex. job, kids, travel, etc...) and a photo. So be sure to check this site often. It will list what the plans for the reunion will be. Any and all suggestions are welcomed! !